Need to smooth out camera shake, jitter/wobble, and remove fisheye warp from your videos but don’t need the power and features a Pro needs? Then Mercalli EZ Mac is the tool for you. No frills, one-clip-at-a-time and no fine tuning but it works like a charm for many clips. 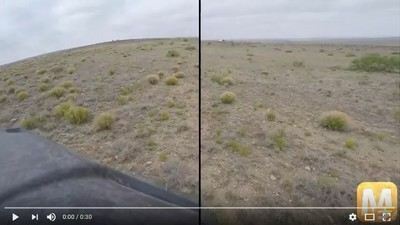 The Easy Button approach – The full power of the Mercalli V4 stabilization engine to smooth out camera shakes with ease based on the Mercalli Intelli-Universal profile, which automatically corrects many types of video clips with minimal zoom-in so you get more of your video and get MUCH better results than with iMovie or other stabilizers. 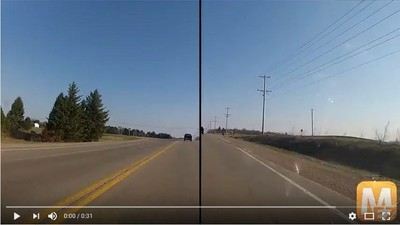 Automatic jitter/wobble correction – proDAD pioneered CMOS distortion correction to remove jello and wobble in the video caused by vibration/oscillation when the camera is mounted to vehicles, or subjected to turbulence. Mercalli EZ includes basic jitter/wobble distortion fixing by simply checking a single checkbox. EZ clip editing – Mercalli EZ lets you preview clips and perform simple trim editing so if you have a long clip that needs to be shortened by simply clicking where you want the clip to start and end. Ditch the fisheye. 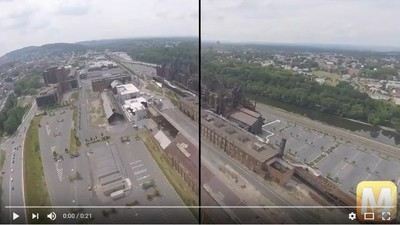 Or not - Selecting the camera that created the video and its instantly trued-up. 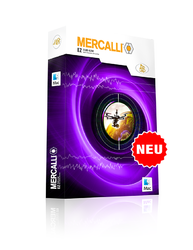 If you want to stabilize a clip and retain the fisheye warp –Mercalli EZ does it the right way, by un-warping the image, smoothing it, and re-warping. 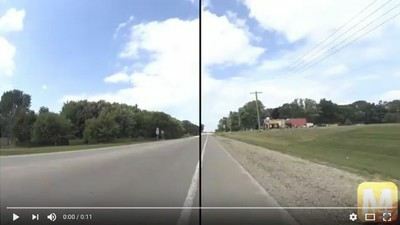 Take in the view – Preview your video with corrections with full-frame or split side-by-side/top-bottom comparisons showing the original and corrected video so you can see how it all looks. 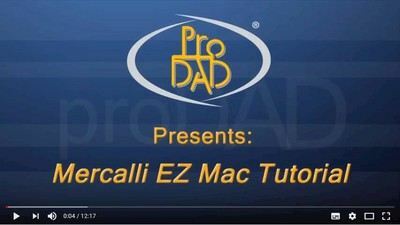 Export in popular formats – While Mercalli EZ will take in any format the Mac can read natively, it exports only in ProRes 442 and H.264/AVC (.mov or .mp4), which are pretty much universal for social sharing or movie-making. 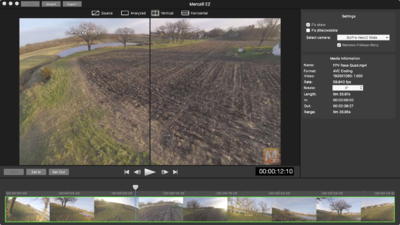 Try it FREE – download the fully functional free trial and see how good your video can look. The trial version will add a watermark to exported video, which is removed when the product is activated by purchasing a license.